cleaning hack involves another powerhouse: good, old fashioned baking soda. 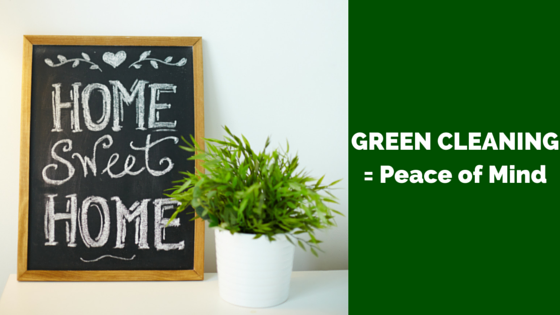 Clean your fruits and veggies – a clean sponge, a little baking soda and water does the trick! 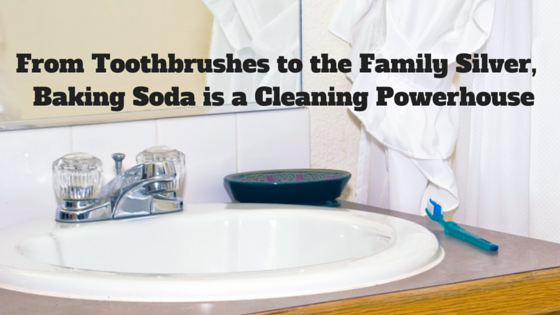 Clean your toothbrush – soak you toothbrush in equal parts of baking soda and warm water; then rinse. on each piece of silver; rinse with warm water and use a soft, non-abrasive cloth to dry. 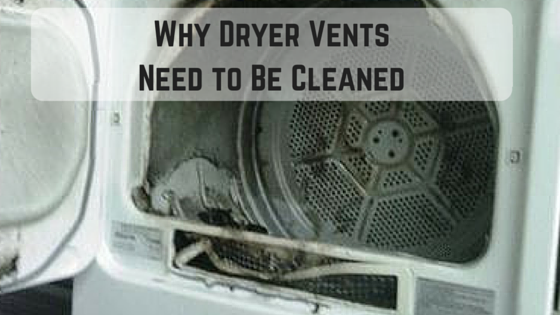 water; soak toys or wipe with a soft cloth dampened with the solution; rinse with fresh water. water as you would for children’s toys; clean with the solution and rinse with clean water. 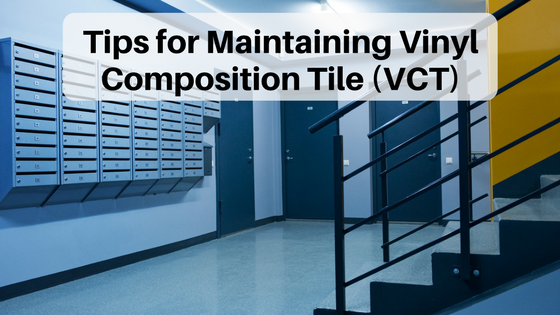 And, oh yeah, don’t forget to use it in your baking, too! 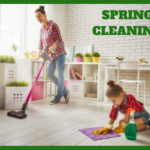 cleaning; carpet, tile and floor care; dryer vent safety; green cleaning; and more! 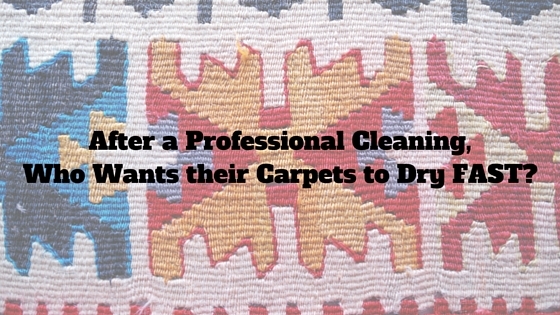 After a Professional Cleaning, Who Wants their Carpets to Dry FAST? 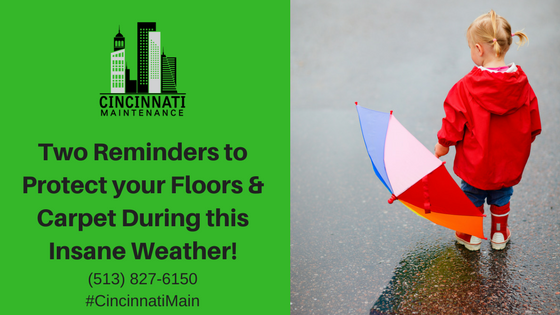 Two Reminders to Protect your Floors & Carpet During this Insane Weather! 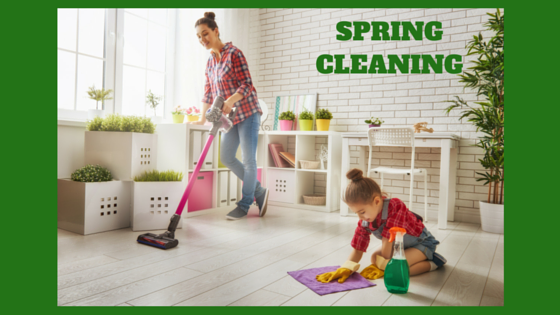 It’s the Most Wonderful Time of the Year – Spring Cleaning Time! Considering Olefin Carpet or Already Have It? 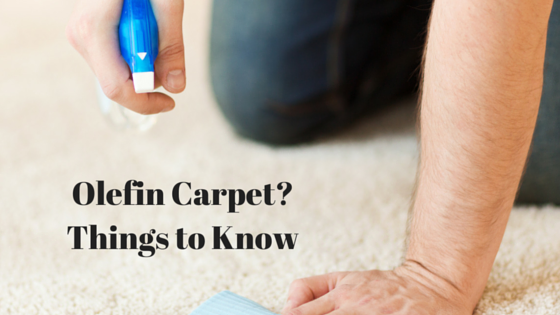 Things to Consider about Maintenance and Cleaning of Olefin Carpet. 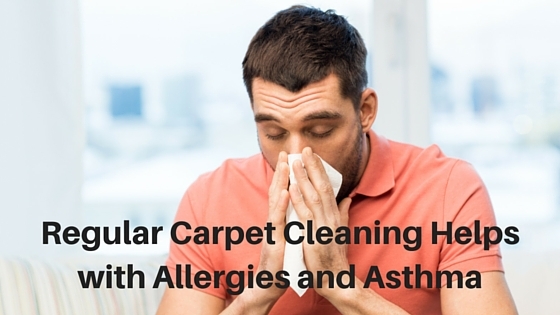 Be sure to choose the RIGHT carpet cleaner in Cincinnati Ohio. 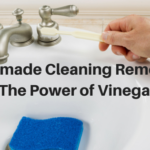 Homemade Cleaning Remedies – The Power of Vinegar It’s the Most Wonderful Time of the Year – Spring Cleaning Time!